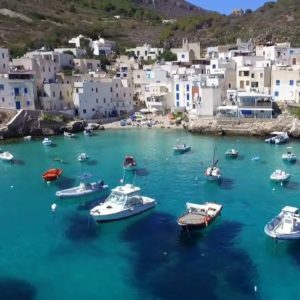 The Oasi Favignana organize excursions to Favignana and the nearby islands of Levanzo and Marettimo with exclusive boats for the guests of the village. 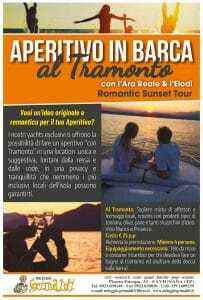 Aperitifs by boat, boat or land excursions selected for our customers!! 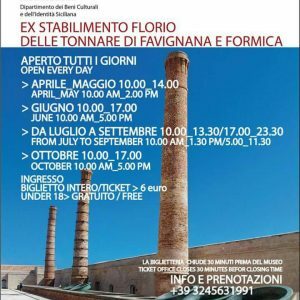 Excursions to Trapani Erice, San Vito lo Capo, Marsala, Mothia and much more. San Vito Lo Capo and the Zingaro reservoir: a tour through the paths that wind through the limestone rocks in a wild nature overlooking the sea. 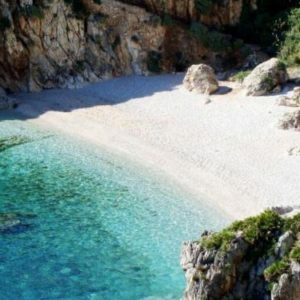 The Zingaro Nature Reserve rises in the stretch of coast that goes from San Vito lo Capo to Castellammare del Golfo: 7 kilometers of unspoiled nature where the birds of prey live and nest. The dwarf palm, present throughout the area, is the undisputed symbol of the Zingaro Reserve; with its leaves, the peasants created objects of daily use, many of which are now kept in the small Museum of the Reserve. Duration 6h. Cost € 70.00 per person. 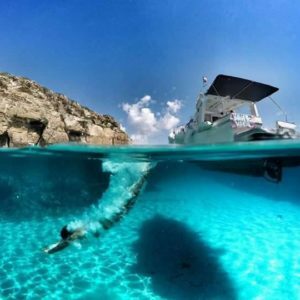 Favignana trips by yacht. 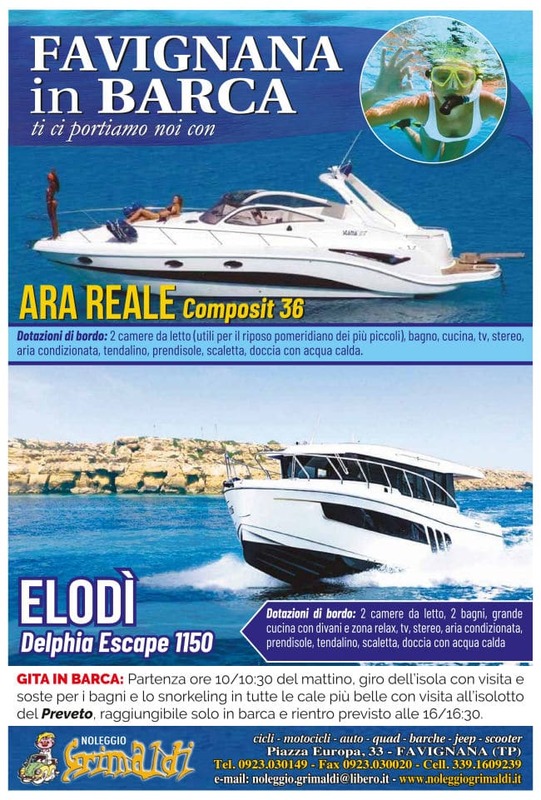 Yacht trips with "Ara Reale" or "Elodì" yachts. Departure at 10:00 - 10: 30 a.m., tour of the island with visits and stops for diving in the beautiful blue sea and snorkelling in the most beautiful bays. Visit to the islet of "Preveto", reachable only by boat. Return scheduled at 16:00 - 16: 30. Erice: small cobbled alleys to discover, landscapes and the truly scent of history! 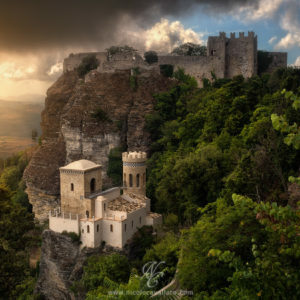 Located at the top of a mountain 750 meters above sea level, the village of Erice offers its visitors ancient history and cultures, the most breathtaking views of western Sicily and gastronomic delights. 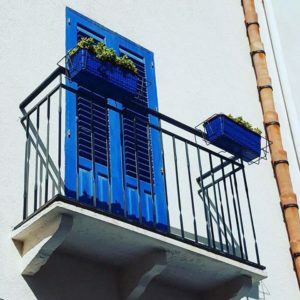 Do not miss the "Balio" garden along with the adjoining Castle of Venus, the Church of San Giuliano, the Mother Church, the Church of San Martino, the "Cordici" Museum and much more. Duration 3h. Cost € 35.00 per person. Tour Levanzo Another enchanting island belonging to the Egadi archipelago is the tiny isle of Levanzo. The "Grotta del Genovese" can be seen immediately at about thirty meters above sea level dug in the high and steep limestone walls that make up the island. The visit to this archaeological site starts at 10.30 - 10.45 in the morning. The site can be reached by sea (depending on weather-marine conditions) or off-road. Duration: about 1h and 50 minutes. Aperitif at sunset to Favignana. 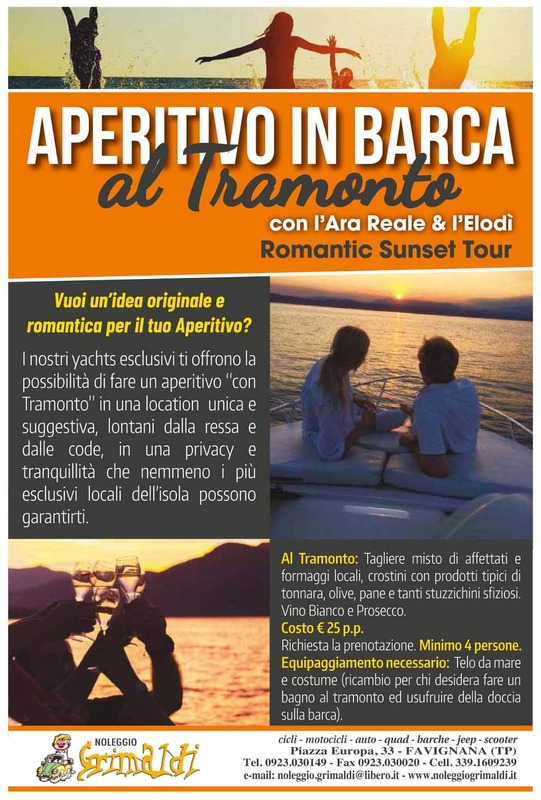 Do you want an original and romantic idea for your Aperitif? 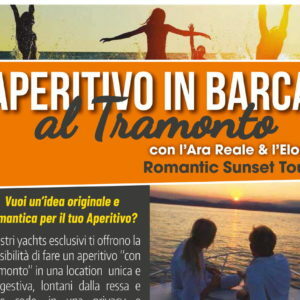 Our exclusive yachts offer you the possibility to have a sunset aperitif in a unique and suggestive location, far from crowds and queues in full privacy and peace. At Sunset: mixed offers of local meats and cheeses, croutons of bread with typical products like tuna fish, olives, bread and lots of tasty snacks. White wine and Prosecco wine. Cost € 25.00 per person Booking required. Minimum 4 people. Equipment needed: beach towel and swimsuit (replacement for those who want to take a bath at sunset and take advantage of the shower on the boat). 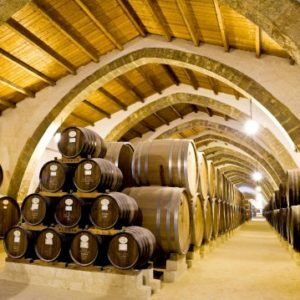 Marsala and its wineries: a mix of tradition and authentic flavours for those who want to satisfy all the senses. Guided tour, food tasting and walk through the historic center. From the Phoenician origins - with Greek, Roman, Arab, Norman, Swabian, Angevin, Spanish influences - Marsala is rich in artistic beauties and unique, unrepeatable sight sees. 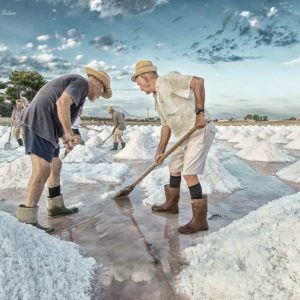 Due to its archaeological and environmental character, Marsala preserves testimonies scattered in a geographically special place, where nature is expressed in its multiple characters. Duration 3h and 50 min. - Cost € 50.00 per person. The reserve of Stagnone and the isle of Mothia. An enchanted natural landscape that reveals itself to the eye slipping with the characteristic boats along the lagoon. 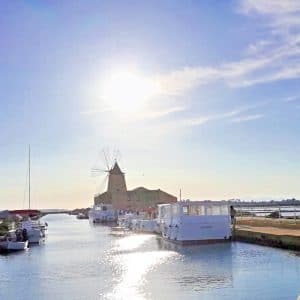 In front of the Marsala coast, in the salt-pans area, some small islands cling to form a lagoon: it is the Islands of Stagnone Oriented Nature Reserve. Among these isles, the most important is definitely Mothia. Duration 2-4h. Cost € 35.00 - € 40.00 per person. Take a sea tour in a large boat that leaves from the port of Favignana at about 10.30 and reaches the island of Marettimo after one hour of navigation. Visit of the characteristic village of Marettimo. After an hour or so we return on board and we leave for the visit of the largest of the sea caves by touring the same island of Maretimo. Lunch on board and return to Favignana at 4.30 pm. Cost of the excursion € 40.00 per person. Excursions n.2 - Island tour with local boat Departure by hydrofoil to the island of Marettimo in the morning at about 9.30 (RT ticket cost € 19 approx. per person). The kind guests will reach the island in about 30 minutes. As soon as the kind guests reach Marettimo Mr. Giovanni will take care of accompanying them on his boat that carries about 20 people. The boat is comfortable and large enough to allow you to go around the island and visit all the enchanting and unique coves that Marettimo offers. Return to the port for lunch time at 13.30 / 14.30. Cost of the boat ride € 20.00 per person. 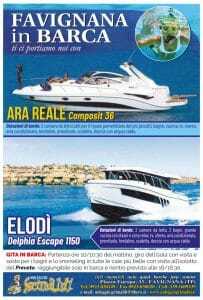 It is possible to return to Favignana using the afternoon hydrofoils at no additional cost. Hours of your choice.